Leveraging concepts from the object-oriented programming world, Kony Inc. has updated its tooling for the rapid development of mobile applications. 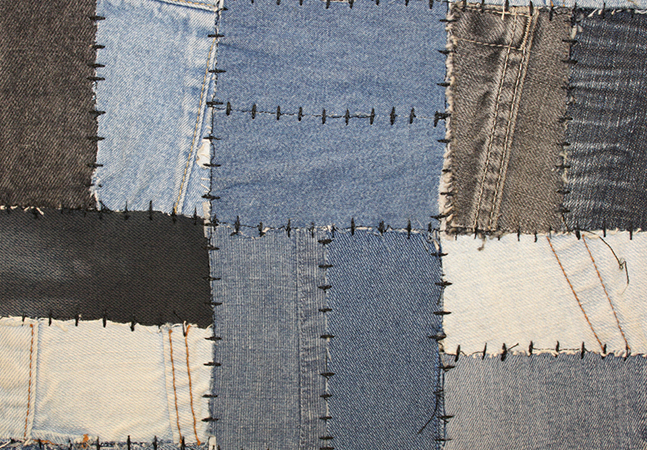 In the new Kony MobileFabric 7.0, Object Services have been added to the mix of mobile application development platform (MADP) techniques such as model-driven app building while using composable, reusable microservices (applications comprising smaller parts, which are created individually), Kony said in a news release today about its biggest revamp since v6.5 was debuted last summer. The idea is to simplify the nuts-and-bolts integration and plumbing activities normally required to hook into back-end systems that provide database access/synchronization, identity/authorization, service integration and so on. 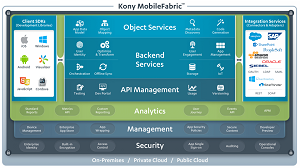 While such back-end services have been simplified through Mobile Back-end-as-a-Service (MBaaS) offerings for quite some time, the introduction of Object Services in MobileFabric 7.0 provides a further level of abstraction, letting coders spend more time on higher-level UI, business logic and other value-added development, Kony said. The new Object Services work hand-in-hand with the tool's microservices approach, helping developers create independent app data models that connect to back-end services through a mapping and transformation engine. They also enable the automatic generation of client object code to integrate back-end functionality. Basically, Object Services let developers concentrate on designing a data model for their app and mapping it to back-end data and services, rather than creating custom REST APIs to integrate back-end functionality. "The integration phase is about four times faster with Object Services because [it] focuses on configuring connectors and adapters to access data and visually mapping it into the app data model," Kony said in a whitepaper (free PDF download upon providing registration info) on the model-driven, microservices-based approach. "With traditional app development, this requires a massive amount of custom code." "The app development phase is about three times faster with Object Services because the controller classes, model classes and API invocation code is generated for the developer," the whitepaper continued. "They only need to focus on the presentation layer development and writing the 'glue' code between actions to invoke the controllers and the data mappings to populate the user interface. With traditional app development, the lack of generated controller, model and API invocation code results in a much larger development effort." Kony likened the model-driven application development (MDAD) approach being applied to mobile to the way Java developers of yesteryear adopted it with frameworks like Spring and Struts. 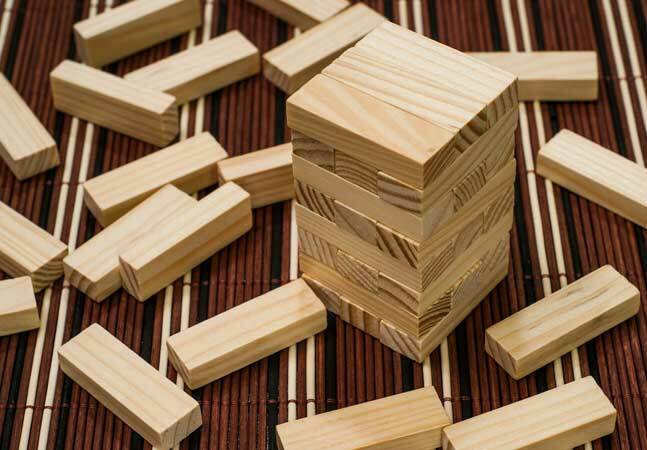 "These frameworks use an object-based model to abstract the low-level programming complexities and provide a standardized programming approach so that any developer can instantly understand the application structure and safely make changes to it," Kony said. "The wide adoption of these Java-based MDAD frameworks demonstrates the value and efficiency improvements MDAD can provide." By applying MDAD to mobile along with its Object Services/microservices approach, enterprise dev teams can cut total project time by more than half in certain situations, Kony said. "Kony is providing a radically new approach to mobile application development with the next generation of application services, and a new model that leverages object-based techniques," said exec Dave Shirk in a statement today. 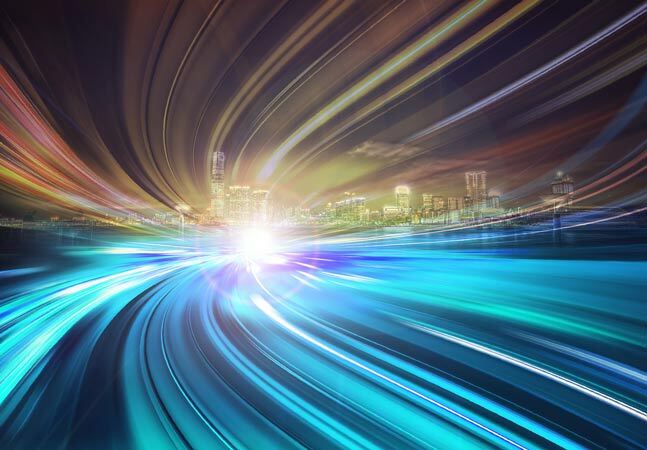 "History has shown -- from mainframe to client server to Web -- that model-driven approaches provide the fastest and most efficient application outcomes for business. 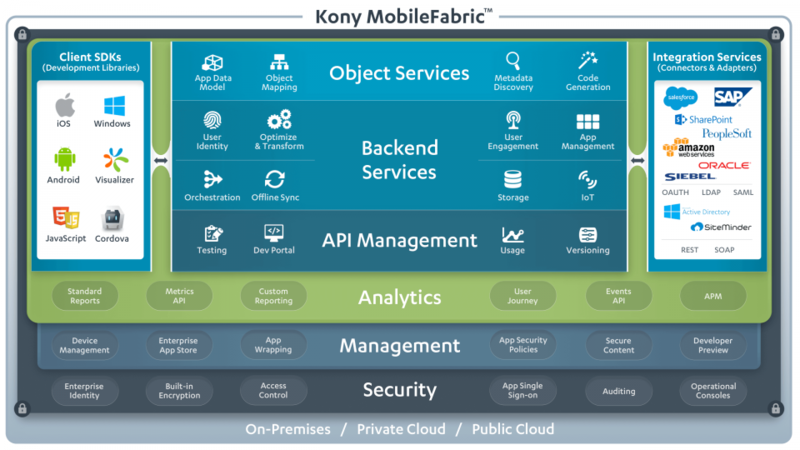 Our release of Kony MobileFabric 7.0 provides modular app assembly capabilities that mobile app developers need to achieve unprecedented speed and cost saving. With Kony MobileFabric 7.0, you can set up 'app factories' to meet your business demands by using code that has common components to streamline the development of apps. 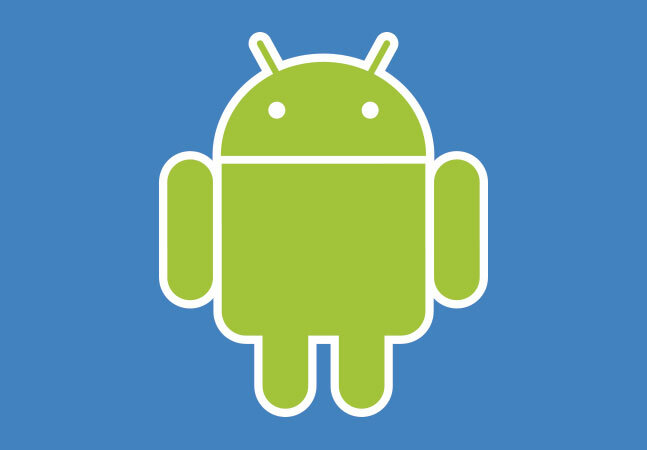 This is a huge advancement for enterprise mobility." Internet of Things (IoT) support. Kony, which has fared well in research firm assessments of mobile tooling vendors, also provides a development environment, Kony Visualizer 7.0, introduced in March, that can be used with MobileFabric. Kony didn't provide any pricing information for MobileFabric, which is available to try out with a free 90-day trial.